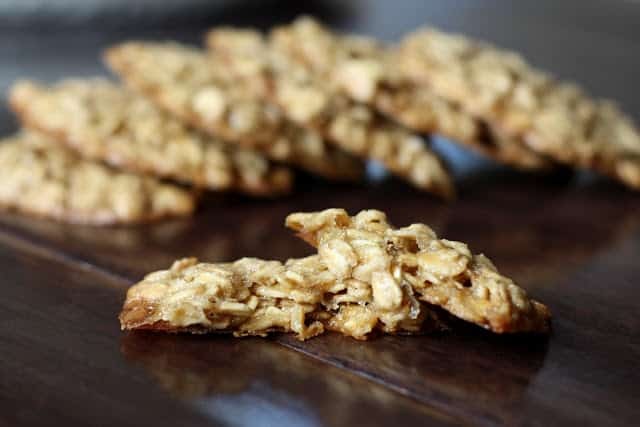 Chewy, buttery sweet oatmeal cookies that taste like toffee; the pictures of these cookies simply do not do them justice. I’ve made them three times now and they are devoured within hours of baking. I have some of these in the freezer now, waiting for my trip, along with the Lemon Crinkle Cookies and Delicate Chocolate Cookies. My brother asked me to post the recipe, as soon as he tasted these. These are deceptive treats. Not the prettiest cookies I’ve ever made, but they are in the running for the most addictive. 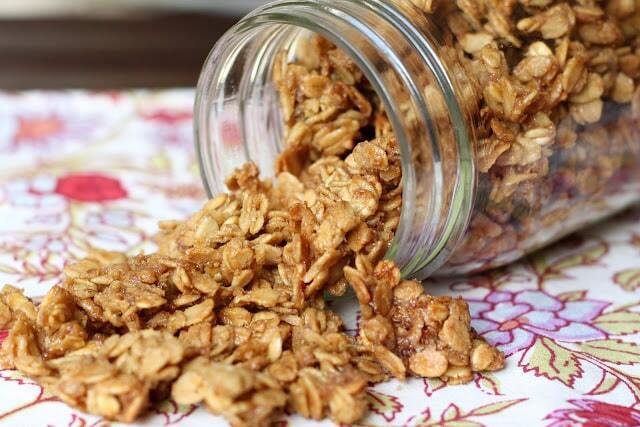 They remind me so much of a perfectly chewy and crunchy granola, I couldn’t resist making a batch of crumbles to snack on like granola. Preheat the oven to 350 degrees. Melt the butter and whisk the brown sugar into it. Add an egg and whisk until smooth. Stir in the oats until well combined. 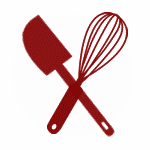 TO MAKE COOKIES: Drop by tablespoonfuls onto a parchment or silpat lined baking sheet. If you do not choose to line your baking sheets, grease them very well. Slightly flatten the cookie dough to keep the cookies level. Bake for about 10 minutes, until the cookies turn golden brown. Let them cool on the sheets for at least 5 minutes before transferring to a wire rack. TO MAKE COOKIE GRANOLA: Spread half the cookie dough across a large parchment or silpat lined baking sheet. (The baking sheet must be lined, in order to make this recipe.) Grease your hands with a bit of butter and use your fingers to separate chunks of oatmeal into cookie clumps. Bake 10-12 minutes, until golden brown. Remove from oven, let cool for a few minutes. Use a metal spatula to scrape/lift the granola from the lined cookie sheet. Stir the granola in the pan and place back in the oven for about 5 more minutes. Let cool completely before storing in an airtight container. Enjoy! I think the ingredient list and your description speak for these more than a photo ever could. They sound amazing! This is one of those recipes where I think to myself - I should get up right now and make these!!! I actually have some oats on my counter right now from the meatloves I made last night. Yum!! That is true sometimes picture is not enough to show how good a food is. In this case judging from the ingredients and by my experience I know they are delicious! I love these not only for their versatility but because of how good they sound! Especially for such a short ingredient list! I think your cookies look delicious. YUM! I will be making these tonight. I love the toffee flavor. Thanks for letting me in your brain so I can eat yummy things! What a crazy easy recipe! And you could really add anything to it, although I am definitely a fan of the oat flavor all by itself. All I have on hand are steel cut oats - will that work? Unfortunately, steel cut oats will not work for granola. Hi Roxanne, when you stir in the brown sugar first, it gives the butter a chance to cool slightly. I've never had the egg scramble when I do it that way. Happy Baking! Is there any substitute for the butter that would yield similar results? Oil? Applesauce? It's worth a try with oil, but I've never done it myself. I wouldn't recommend the applesauce substitution on a recipe with this few ingredients. Oh! Lovely! 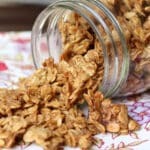 Hubby just had the Granola mix...says it's Killer! Thanks a bunch for your recipe!